Who Ya Calling a Nuisance, Chicago? | Flickr - Photo Sharing! 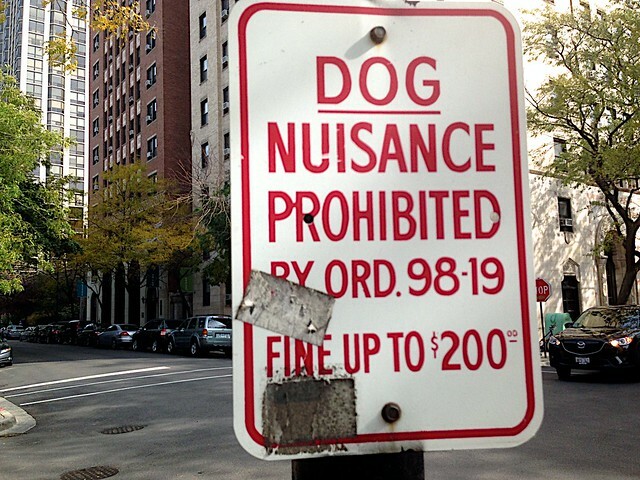 Who Ya Calling a Nuisance, Chicago?